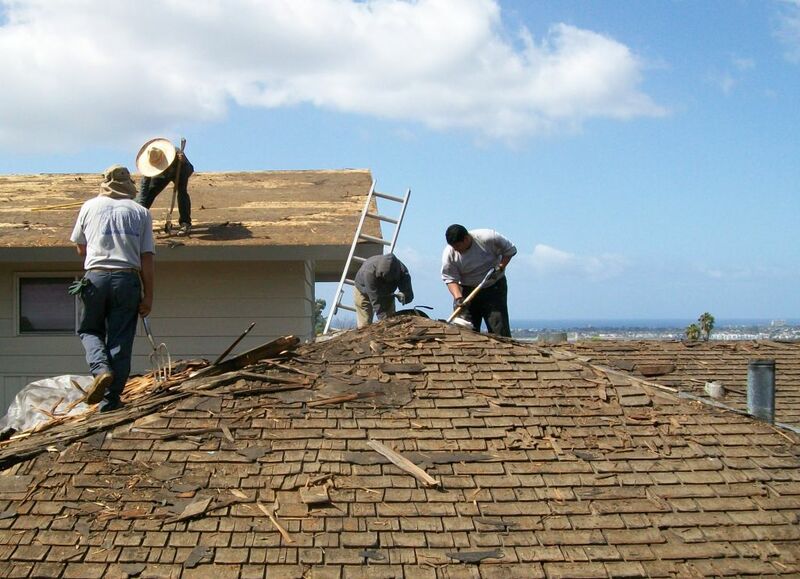 We offer a wide variety of services from building a whole roof to partial repairs. 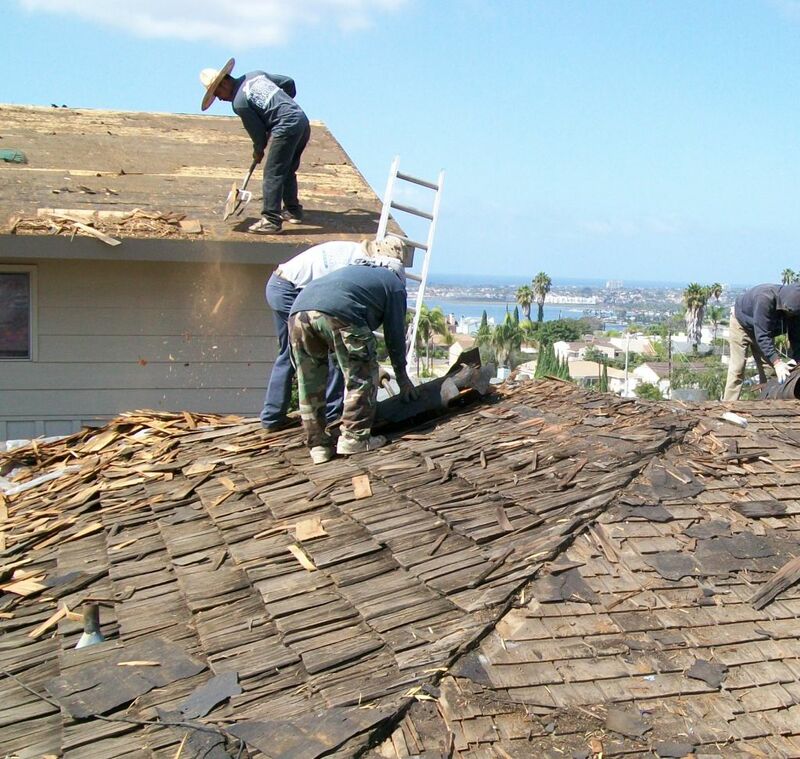 Different members of our staff specialize in different fields of roofing; we will make sure to send the most experienced person in each field to you for an estimate and to complete the job. 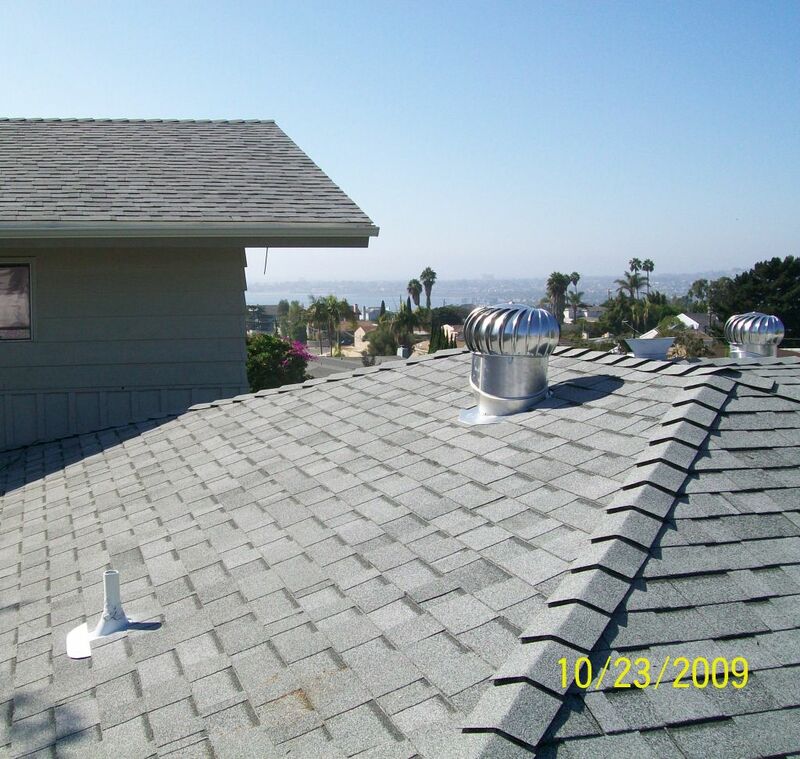 Preventative maintenance can help you to save a lot of money in the future!